Janet Mercado, Ph.D. is a project coordinator for the English Learners Study (Transfer for skills from Spanish to English) at the University of California, Irvine working under the primary investigator, Dr. Young-Suk Kim. She received her Ph.D. in Education with an emphasis on Learning, Cognition, and Development from the University of California, Irvine under the advisement of Rossella Santagata. Broadly, Dr. Mercado’s research interests are situated in broadening participation in learning. Specifically, her work focused on exploring equity in secondary mathematics. 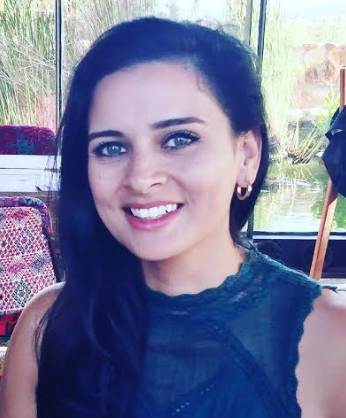 Her background includes six years of professional experience in the field of educational research, including her role as the lead research assistant on five studies in the University of California, Irvine. Using quantitative and qualitative methods, these studies generally focused on examining teaching and learning in STEM and Language development, specifically within linguistically, economically, and racially diverse populations.